Longing for spring? 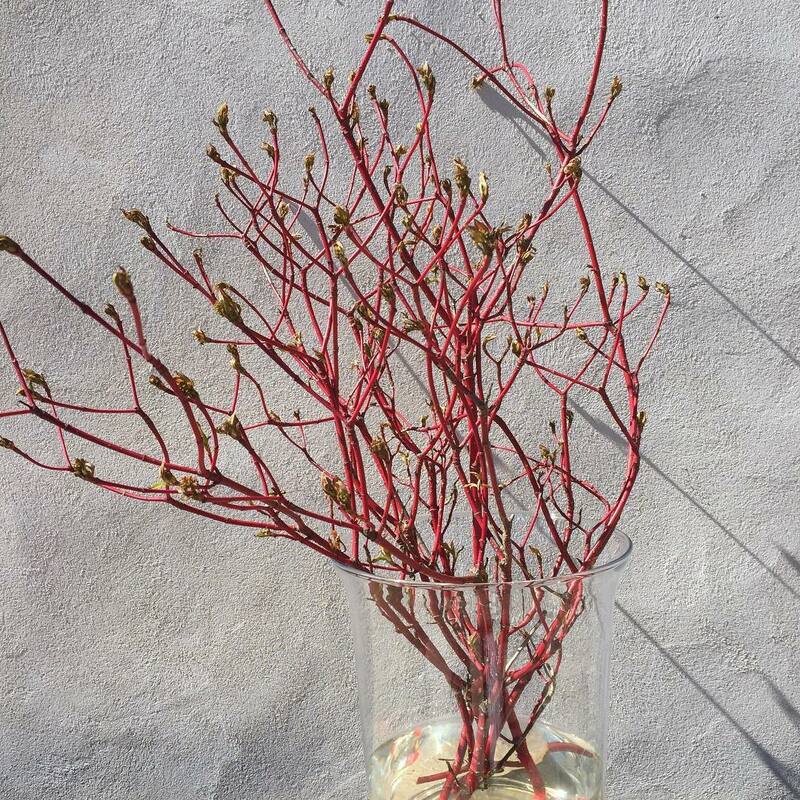 Cut some nice twigs with buds on them and put in water indoors. And voilà, you have a sneak peek of May already in March! Cherries, pears, blackberries, forsythia, well you can cut almost everything that blooms in the spring. The Magnolia though, we do not dare touch, it’s too small and “valuable” so far.